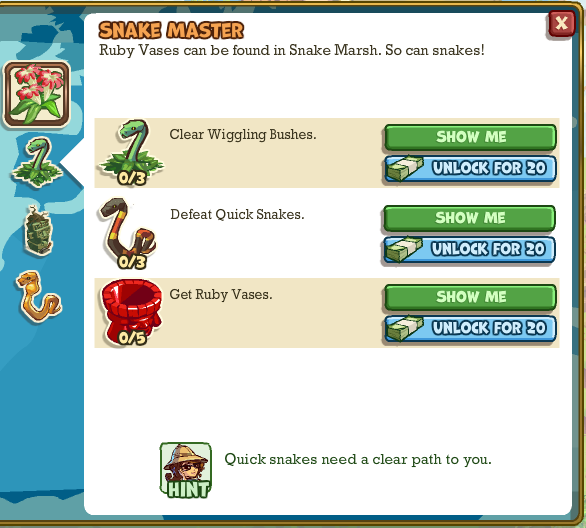 "Ready for a greater status with snakes? 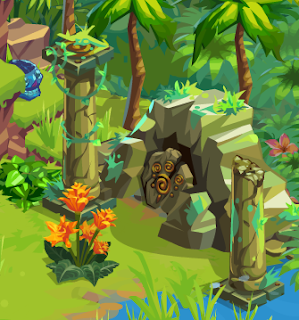 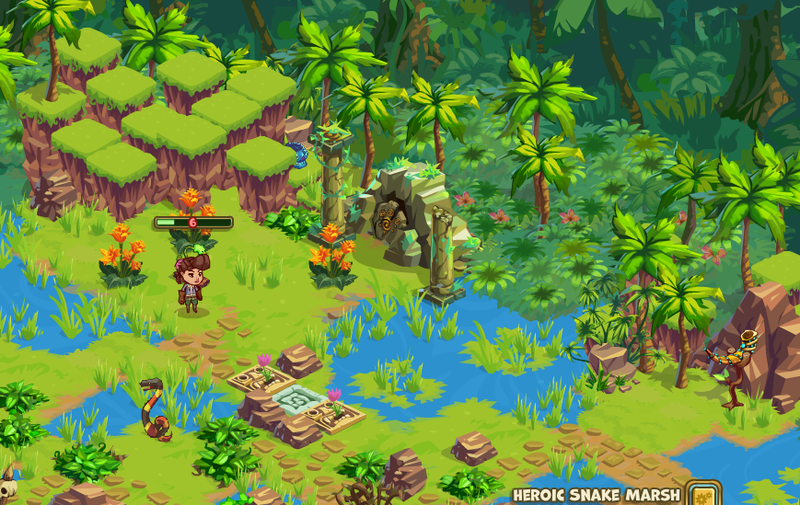 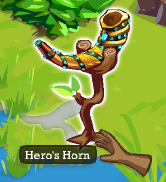 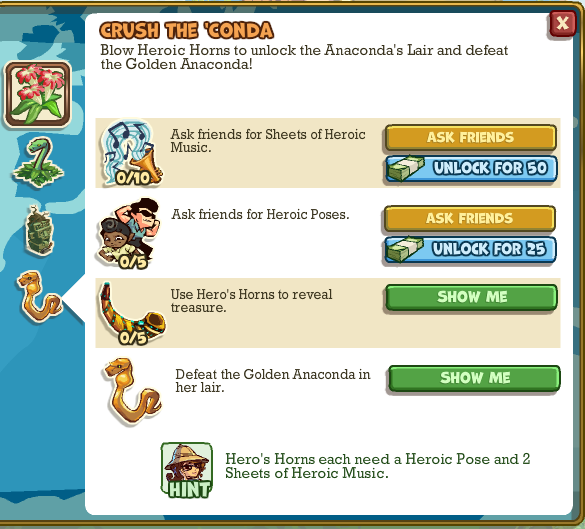 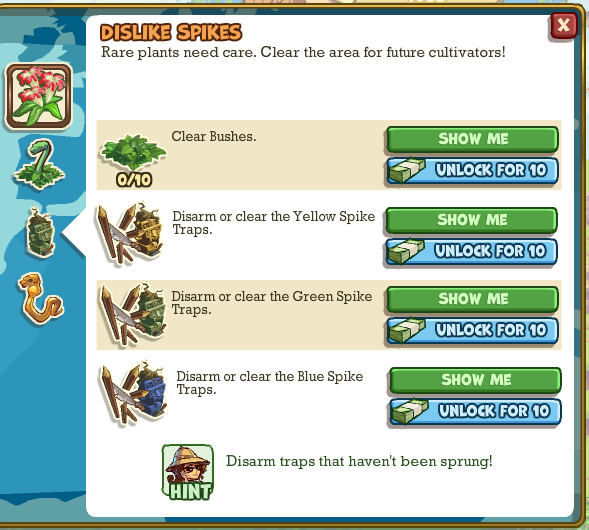 With an Heroic Pose and Music, use the 5 Hero's Horns to open Golden Anaconda's Lair. 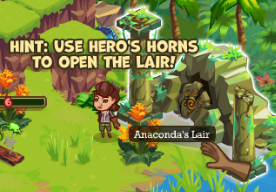 Let us go and confront her posthaste." 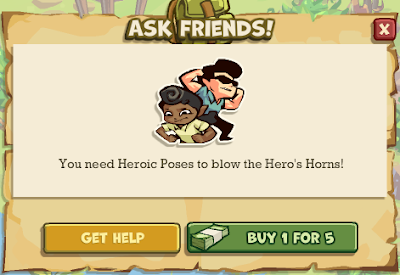 Heroic expeditions are equal to previous expeditions with the same name, but much harder and with an extra boss quest (Quest 4). 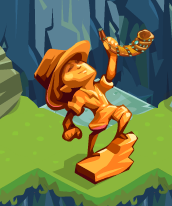 When completing, you receive a Gold Heroic Statue that gives you extra rewards. Images below are self-explanatory. 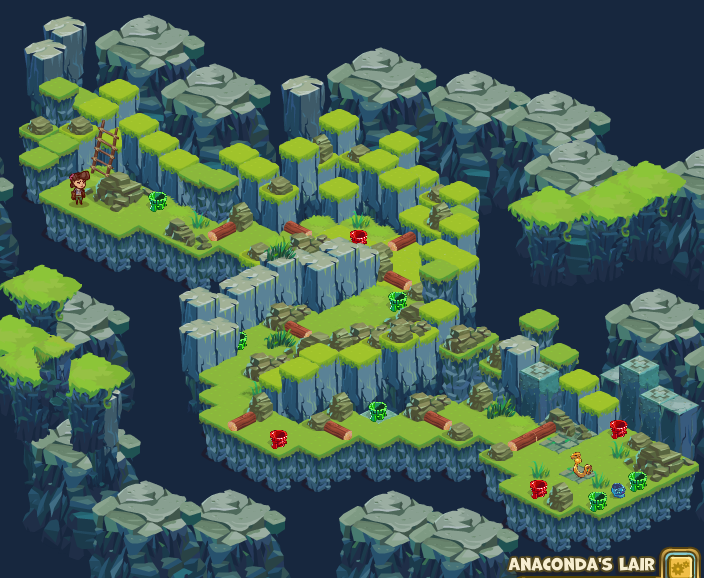 TIP: You have red vases in the Golden Anaconda Lair. 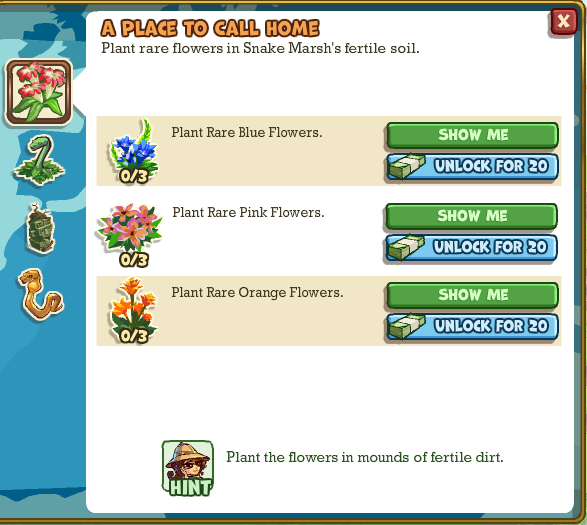 You don't need to collect the one on top, near a snake.